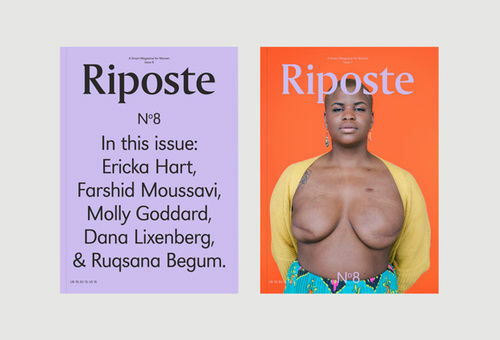 Issue no.8 of Riposte magazine is out – loud and proud. We hear from editor-in-chief Danielle Pender about cover star Ericka Hart, and the moments in the mag's history that have shaped it's place as a must-read. Le Petit Néant is a publication of tantalising illustrations by talented individuals from all over the world. 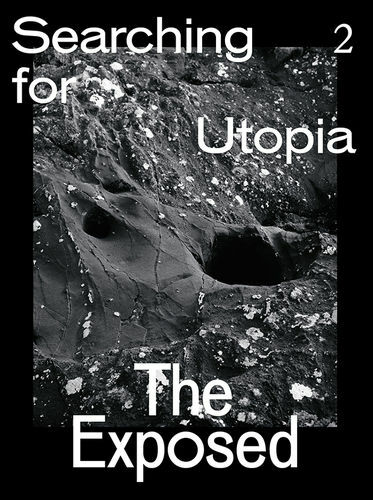 It invites viewers to explore, imagine and reflect. 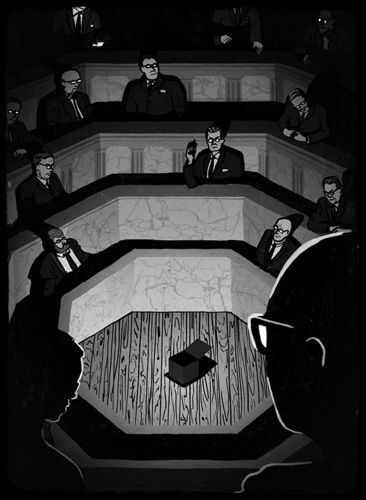 We spoke to the editor Miguel Angel Valdivia. 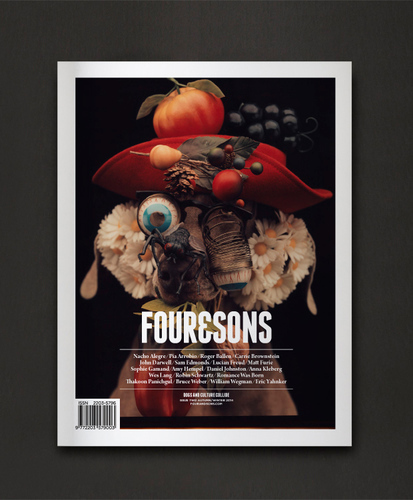 A magazine about dogs and culture may sound niche but delve into the latest issue of Four & Sons and you’ll soon forget the thought ever crossed your mind. 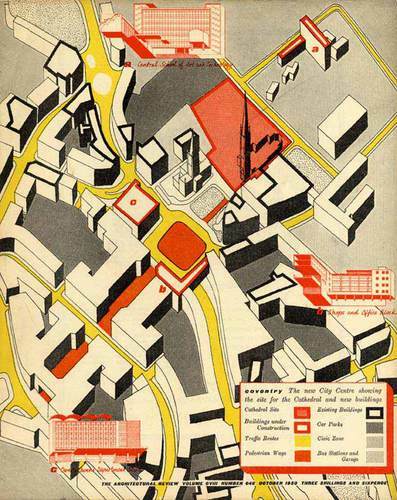 Work Gallery’s latest exhibition collects rare examples of one of Britain’s most venerable design titles in a show that has cross-disciplinary importance. 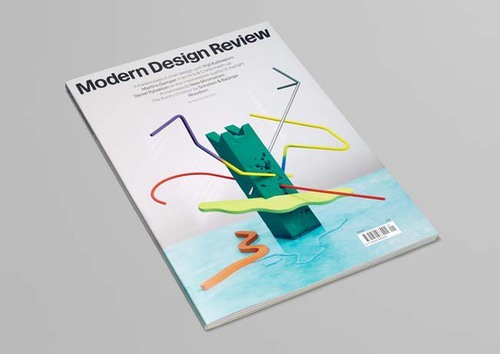 As Modern Design Review hits the newsstands, we speak to Graphic Thought Facility's Paul Neale, one of the design team who made it a reality. 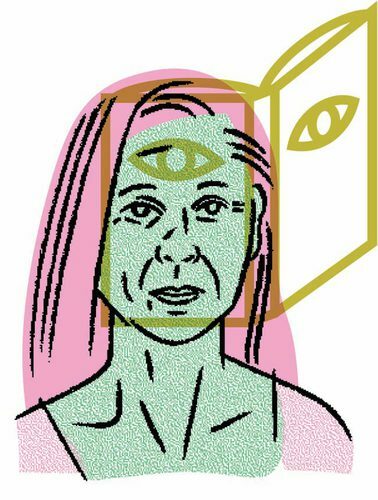 Swedish designer Stina Löfgren talks us through the tribulations of putting faces to the names of some of the country’s most renowned cultural critics.